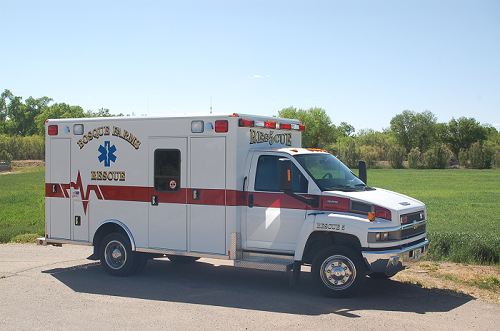 Bosque Farms EMS is an all volunteer emergency medical service in the Village of Bosque Farms. We average approximately 300-400 calls a year. We respond to all 911 medical calls and structure fires in Boque Farms and Peralta. We maintain approximately 15-20 volunteers and are always looking for more! We offer free CE training clases the third Tuesday of every month at 6:30pm, at our station (1455 W Bosque Loop). Questions about volunteering or training? Please contact Gayle Jones (Clerk Adminstrator) 505-869-2358.